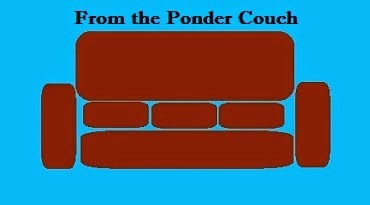 From the Ponder Couch: Aye Yam Whaddaye Yam! Here's a review of Popeye Spinach! This one actually has some editing! Making way for the Christmas Season!